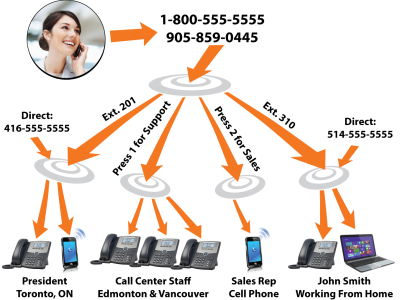 If you have multiple locations, or a single phone, a cloud PBX will make your business more efficient. Keeping your conversations private by encrypting your conversations. Your office conversations are important, keep them secure with our end-to-end encryption technology. Grow at your own pace. Start with one extension and add more as are needed, often instantaneously. All your employees in one digital world It doesn’t matter where your team is physically located, they will be able to call each other using extensions just like they are in the next office over.